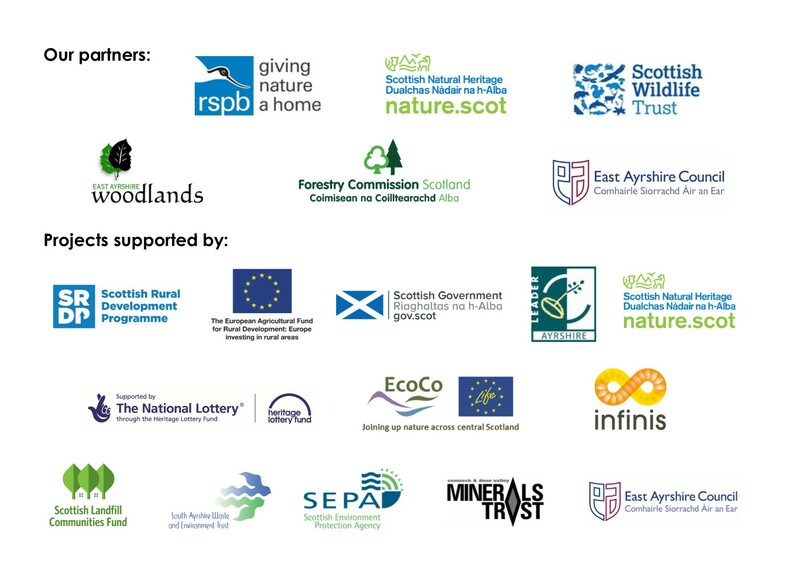 CEI celebrate completion of over 600 hectares of bog restoration work in East Ayrshire! Join CEI on Thursday 14th June, 11:00 – 15:00, to survey butterflies in the hills around Sorn, East Ayrshire! Over the past few years, with the help of CEI volunteers, we have been very excited to record large heath butterflies on RSPB Airds Moss and our other peatland sites. 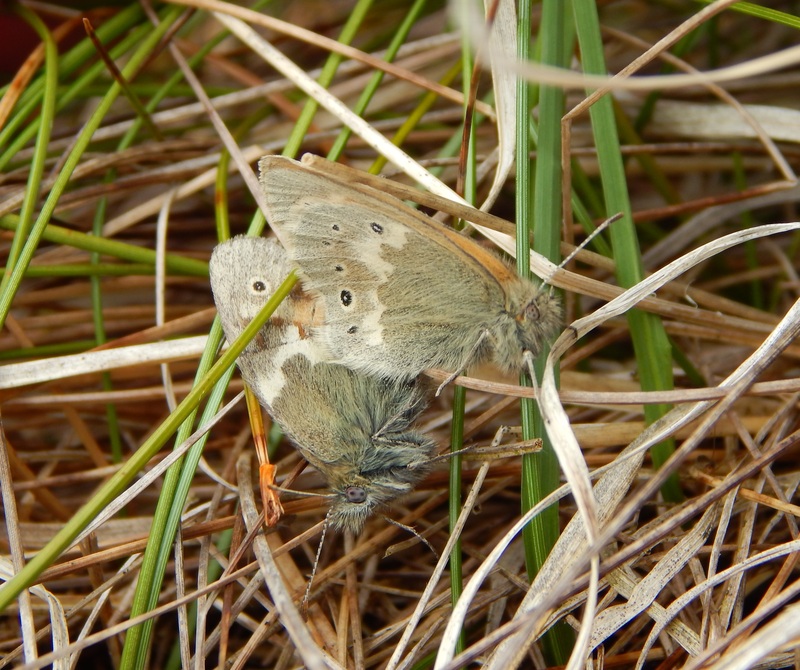 Large heath is a priority species for the UK Biodiversity Action Plan and also a bog specialist. We will continue to monitor this population which will not only help to contribute to a nationwide survey to determine the population and abundance of butterflies in the UK but also as an indicator of the condition of bog habitat in the local area. Find out more about large heath butterflies here. We also hope to record other species of butterflies along the way. To register to attend or for more information please get in touch with Daisy Whytock, CEI Project Manager, at daisy.whytock@ea-cei.org.uk or call 01563 553513. Please note that this survey is weather dependent and therefore may be rescheduled if the weather is poor.